Kids love birthday parties at VIGS! 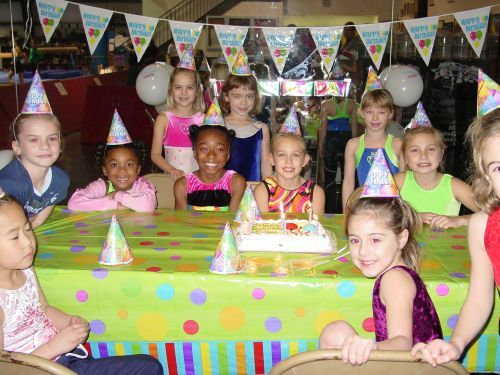 One of the most fun things you can do for your child is to have their birthday at Virginia International Gymnastics School! One of the most stress-relieving things you can do for yourself is to have your child's birthday party at VIGS! 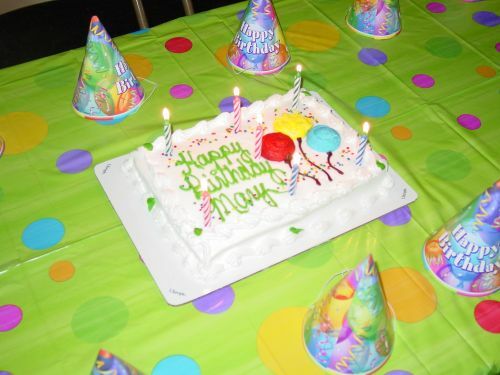 Your child's birthday will consist of a fun-filled hour of games, obstacle courses, trampoline, inflatable slide and foam pit fun led by one of our experienced instructors, followed by a half an hour party / cake / gift giving period under your supervision! Your child's energetic friends will have a blast in a highly active setting! 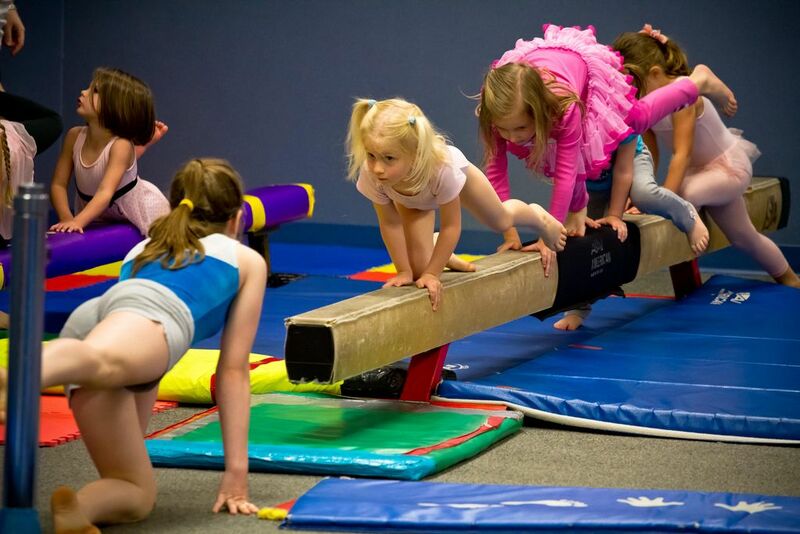 They will run, crawl, balance and bounce their way through activities designed to challenge everyone's abilities! Our warm-up games are designed to help everyone get acquainted and rev-up for the next activity! Parachute activities, "snake-in-the-grass", "basket-head" and other fun games, are favorite warm-ups! Obstacle courses will wind through the gymnasium using a variety of balance beams, tunnels, ropes, cones, inclines, mini-trampolines, foam pits and foam shapes! 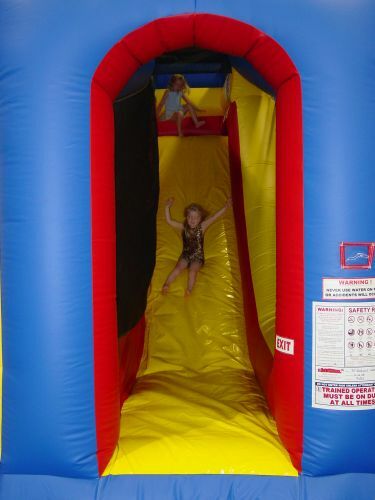 Children will love the thrill of entering our inflatable obstacle course / climber and sliding out the other end with a scream! We want your party-goers to leave your celebration satisfied, exhausted and remembering the best birthday party they ever attended! $150 for ten children or less. THE BIRTHDAY GIRL/BOY IS FREE! 1 hour of gymnastics fun and games supervised by our staff. 30 minute party and gift-opening time supervised by you. Use of our inflatable is included in the fee! Tables and chairs will be set up and ready for your arrival. We sweep-up and take out the trash! Invitations with directions are included! Dates and times are reserved on a "first come, first served" basis. All children attending must have a signed waiver, provided by VIGS. Children must be a minimum of 5 yrs. and maximum 12 yrs. old. 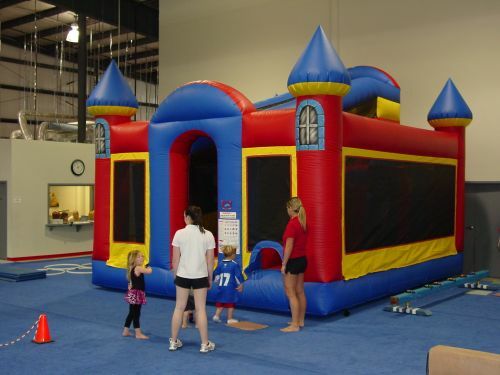 Parties are available on Saturdays 1:00, 2:00 or 3:15 pm and Sundays at 12:00, 1:00 or 2:15 pm.